Affiliate marketing is considered as the most profitable way to earn money out of your website. Because you don’t need to have any product or service to offer. You are just earning by promoting someone else’s product. It’s the merchant’s duty to take care of the quality of their product or service. To start with affiliate marketing, you need to sign up as an affiliate. Well, there are too many affiliate programs on the internet, but you shouldn’t be joining everything. I will say you why you need to choose your own top paying affiliate programs. What’s that top paying affiliate programs? These top paying affiliate programs simply refer to the best high paying affiliate programs available in each niche. As I already mentioned, there are too many affiliate programs on the internet, but it is not recommended to join all those affiliate programs. If you just join all those affiliate programs and promote everything, then you are simply wasting your precious time and your resources. Because, if you promote everything randomly, then your readers will get confused. And, it will lead into a complete chaos. If you want to make a good sum of money within a short span of time, then you must pick your own top paying affiliate programs. I will tell you 7 reasons why you must pick your own top affiliate programs. Choosing these affiliate programs will depend upon your niche, their commission per sale etc. In this article, I will also explain you what will be the impacts of these factors. The first and foremost thing, that I will ask anyone to do, before joining an affiliate program is to check their terms and conditions. You need to find out, how much commission they will pay you for each sale and what’s their cookie period. Because you always need to choose the one that pays you the maximum. Let us consider, an affiliate program which will pay you 20% commission every time a sale gets generated. And, when you check the merchant’s website, you notice that all their products are priced just $10. Thus, 20% of $10 will be $2. So, for each sale, you will get only $2. So, to earn $100, you need to make 50 sales (50 x $2 = $100). Do you think, this is worth your promotion effort? I won’t recommend you to promote these stuff. On the other hand, consider another affiliate program, who is also paying you 20% commission. But, all their products are ranged around $150. Thus 20% of $150 will be $30. So, just by making 4 sales, you will be able to earn more than $100 ( 4 x $30 = $120). It is always better to go with the second kind of affiliate programs because you are going to put the same amount of effort to promote both the products. So, why waste your income by promoting the former one? Some affiliate programs also offer a flat commission for each sale, like WPEngine offering $200 commission for each affiliate sale. Whenever you join an affiliate program, you could notice something, like minimum payout. What’s that? 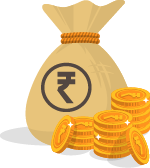 A merchant will find it difficult to pay you for small affiliate commissions. Because they will have to consider the transaction charges too. So, to reduce these transaction charges, they have set a minimum payment threshold. Only when you reach this amount, payment will be made to you. If you are earning through low paying affiliate programs, obviously it’s going to take a huge amount of time to reach this payout. On the other hand, if you choose these top high paying affiliate programs, you can easily reach this minimum payout every month. And, if you are joining affiliate programs under affiliate networks like ShareASale, Cuelinks, VCommission, etc, you will be able to join many affiliate programs. So, you can reach the payment threshold even faster. You need to spend some time in finding the right high paying affiliate programs for you. If you notice, these top paying affiliate programs will be on a very specific product. For example, if you consider, BlueHost, their main product is their hosting service. See, now your focus reduces to hosting alone. So, now a micro niche site covering up everything about hosting is sufficient to get you a good number of affiliate sales every month for BlueHost. This will save your time and effort, Because, you can create a micro niche site in a short span of time, unlike high authority sites, that will take years to establish themselves. This is something special about affiliate programs. These affiliate programs, actually promote memberships and subscriptions. So, when you refer a customer to these membership programs, your earnings will not stop with just the initial sale commission alone. Every time, when this customer renews his membership or subscription, you will be paid a commission. Just by referring a single user, you are earning lifetime commissions. Some affiliate programs will give you a lifetime recurring commission, whereas some will give just for one or two years. You need to check these details in their terms and conditions. You must focus on this kind of affiliate programs because they will help you build a steady affiliate income every month. These top paying affiliate programs usually have a better brand value. So, when you promote such kind of products to your users, you can easily maintain your reputation among them. If you find something paying very high, but having a poor brand value, then you must think twice, about promoting this product. 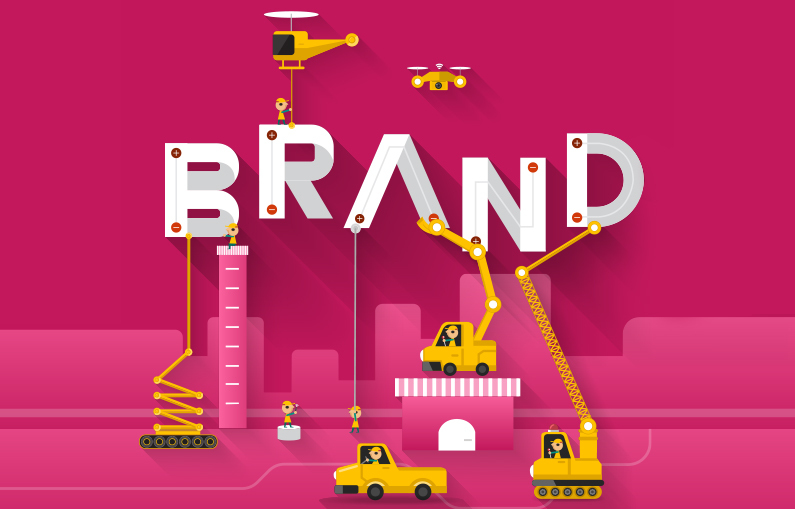 If a company does not have a good branding, then they might be offering the worst service. What will be the impact of promoting such brand products? When you recommend such a product to your readers, and if these readers try that service and get to know about their worst quality, then it will be reflecting on your own reputation. If you want to refer a sale, you don’t need a huge volume of traffic like high authority websites get. A huge volume of traffic will help you generate revenue out of Google Adsense, but not with affiliate marketing. Even if you get a huge volume of traffic to your website, do you think, everyone will click your link and buy products? No, they won’t. A very few might. But, not the majority. To get these affiliate sales, you need those highly targeted traffic. For example, a person browsing for the keyword, “OnePlus 6”, need not buy the product. On the other hand, a person browsing for the keyword, “OnePlus 6 Review”, has a better probability to buy this product. So, here the keyword, “OnePlus 6 Review”, will become a targeted keyword. To make affiliate sales, you must focus on getting traffic from these targeted keywords and not from very generic keywords like that “OnePlus 6”. There are certain top affiliate programs that have a commission structure based on a number of sales rather than the value of sales. What does this kind of commission structure refer to? Hostgator has an affiliate program, where they have this kind of commission structure. When you bring them 1-5 sales a month, for each sale, you will be paid $50. When the number of sales increases, the commission for each sale also increases. You can refer the chart below. When you bring 21+ sales for them for a month, they will pay you $125 per sale. So, just calculate how much you will get (21 x $125 = $2625). That’s definitely a huge sum of money. So, look for affiliate programs with this kind of commission structure, because, you can multiply your earnings easily by promoting one product alone. 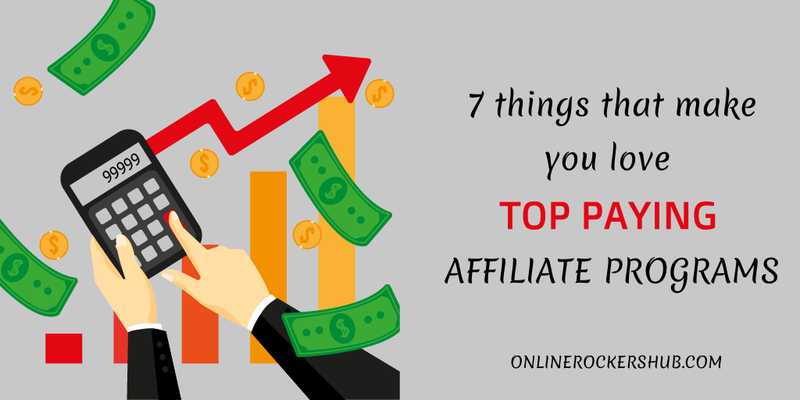 These are the 7 things that I wanted to share with you about these top paying affiliate programs. 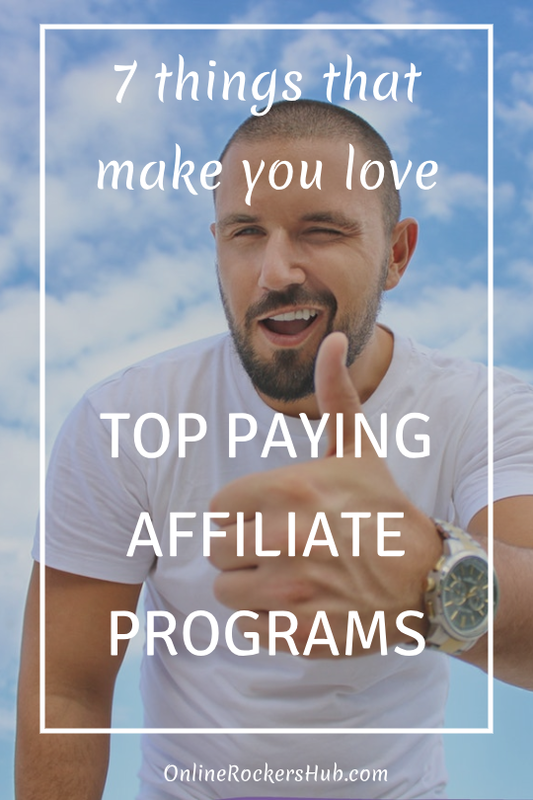 So, in this blog post, I have explained to you in detail, why you need to focus on choosing your own top high paying affiliate programs. In my next blog post, I will explain, you how to find those high paying affiliate programs based on your niche. To get an email notification about the next post, subscribe to our newsletter. If you have any questions regarding affiliate marketing, let me know in the comments section. 2. Under sub-heading”Better brand value”, the image you have added looks attractive to readers like me. Thank you for your response. Have a great day!